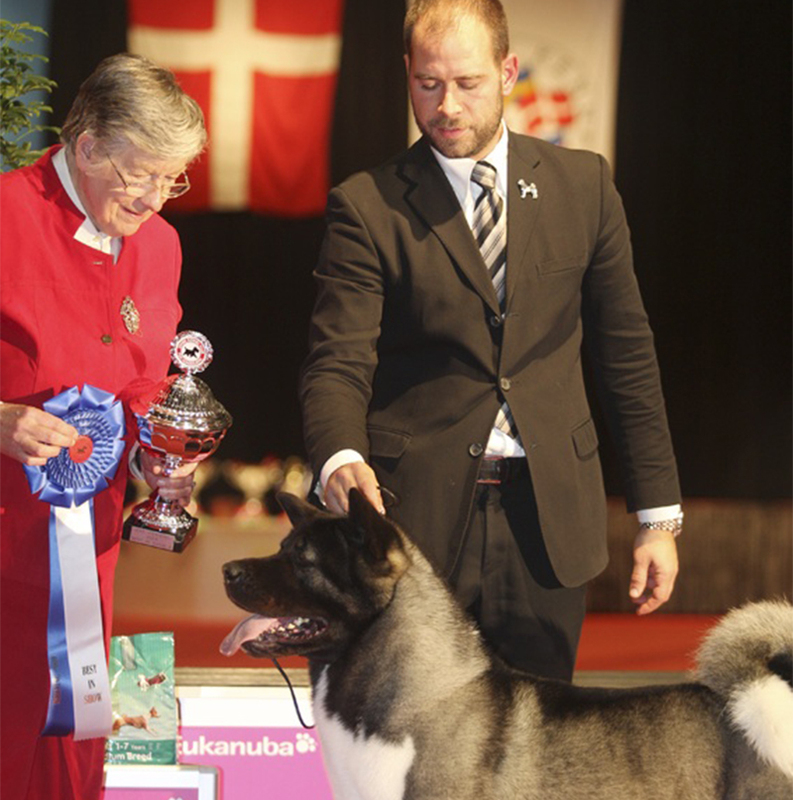 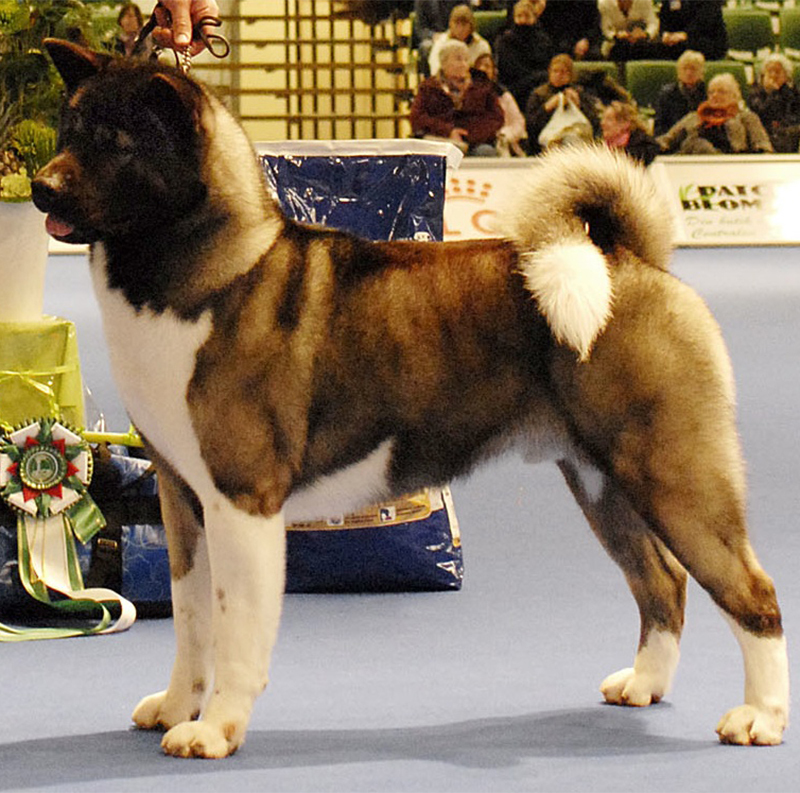 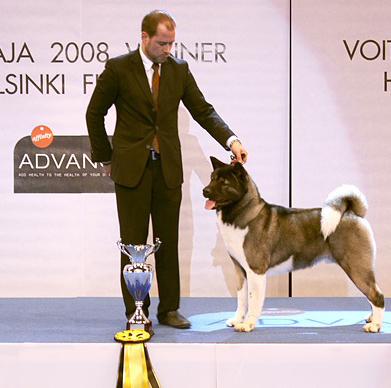 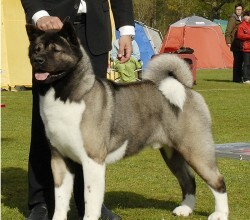 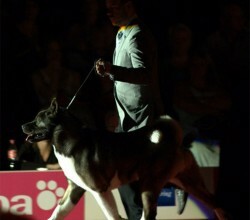 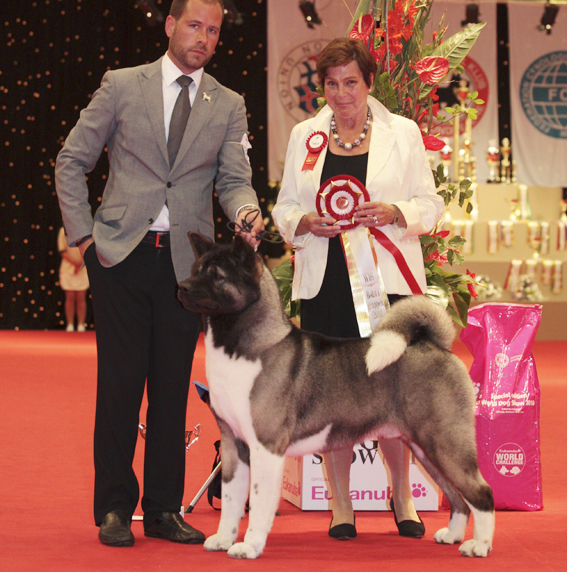 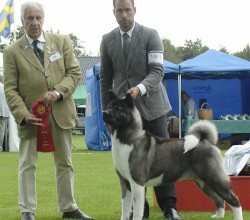 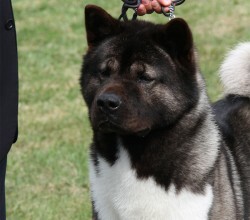 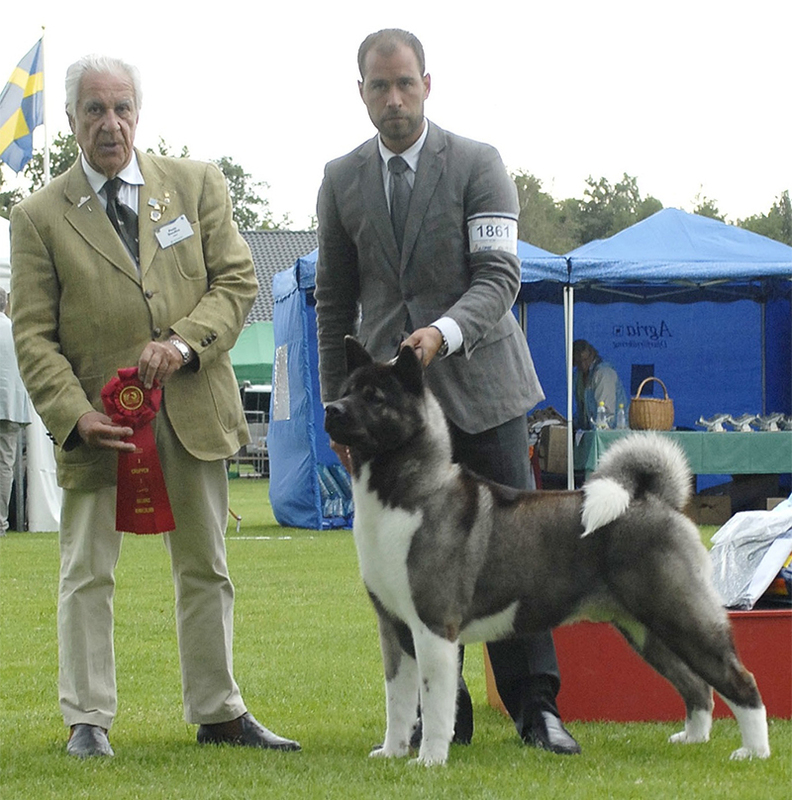 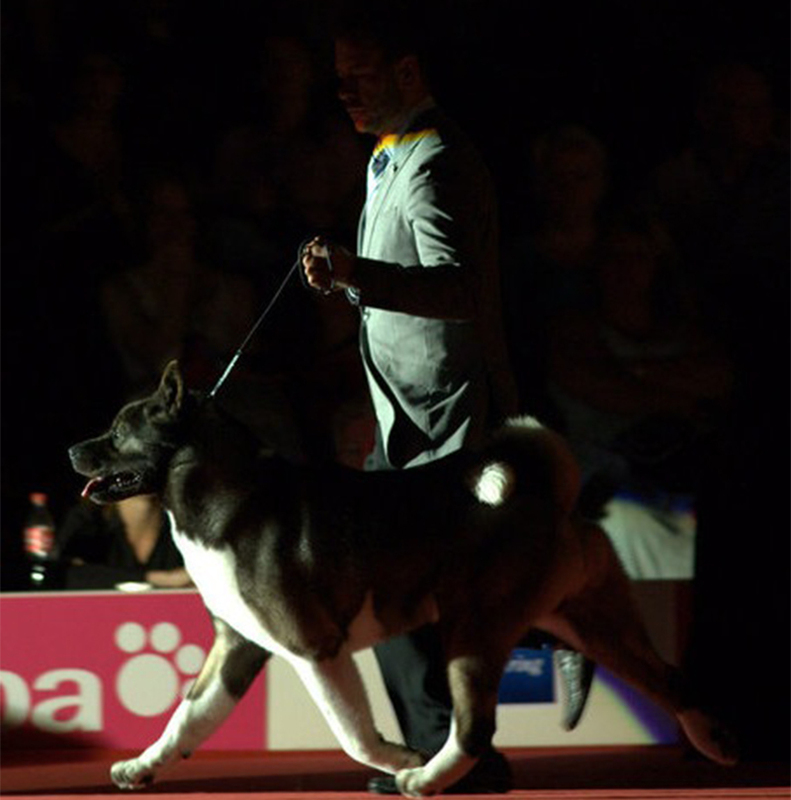 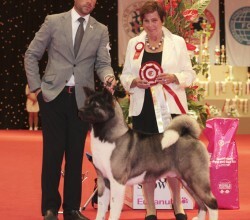 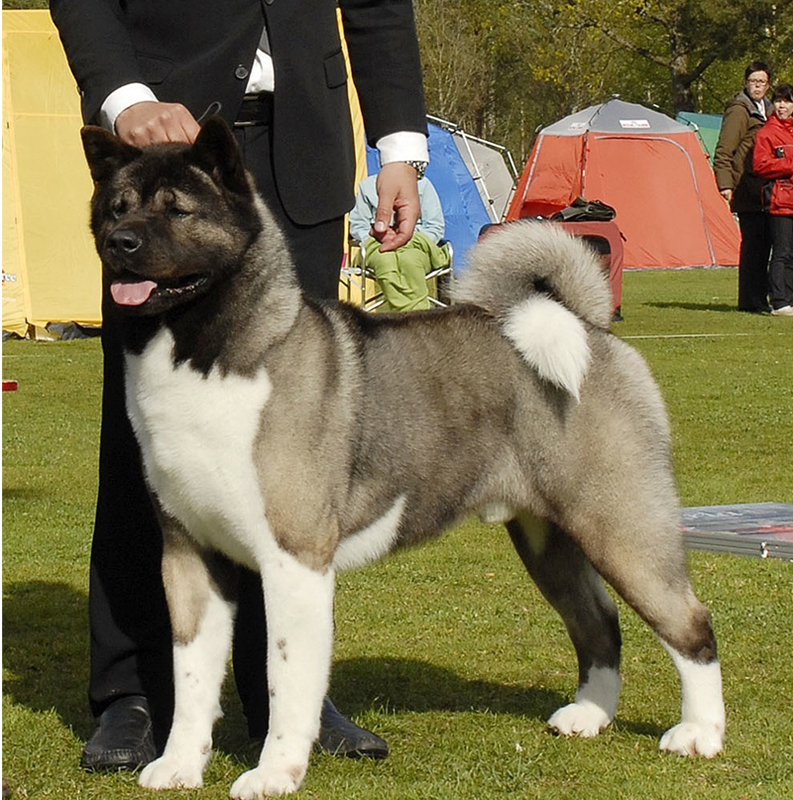 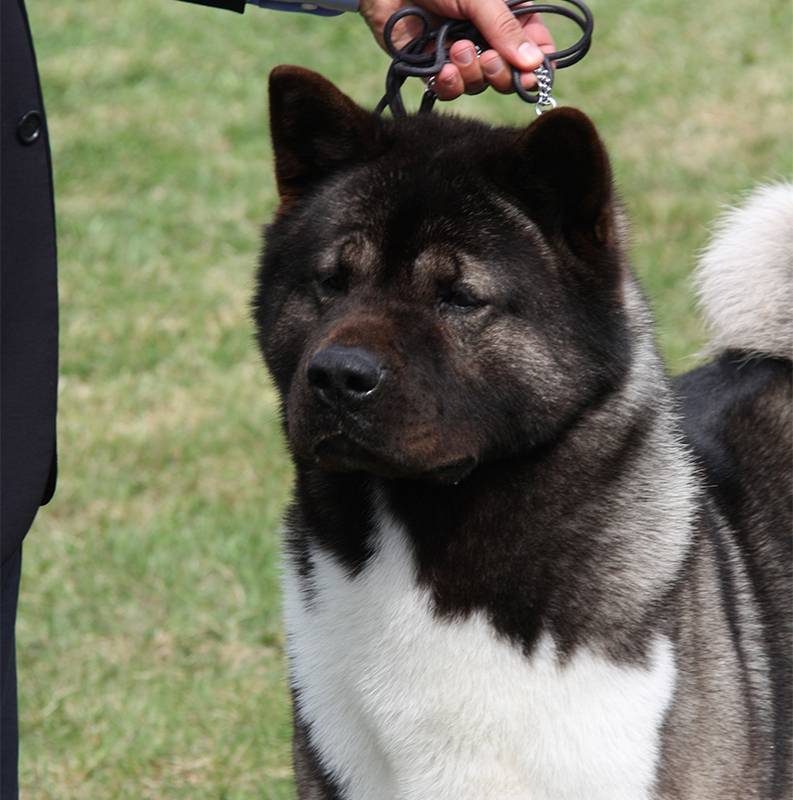 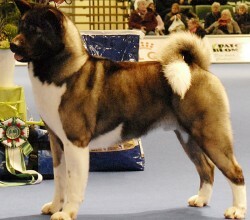 All time top winning American Akita in Scandinavia. 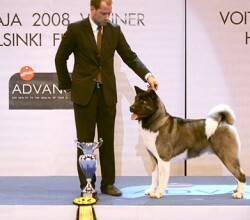 Nr.3 All Breeds in Sweden 2009. 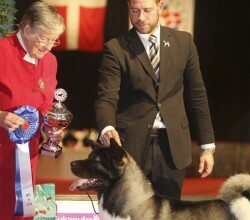 BIS at the Norwegian Contest of Winners Show.